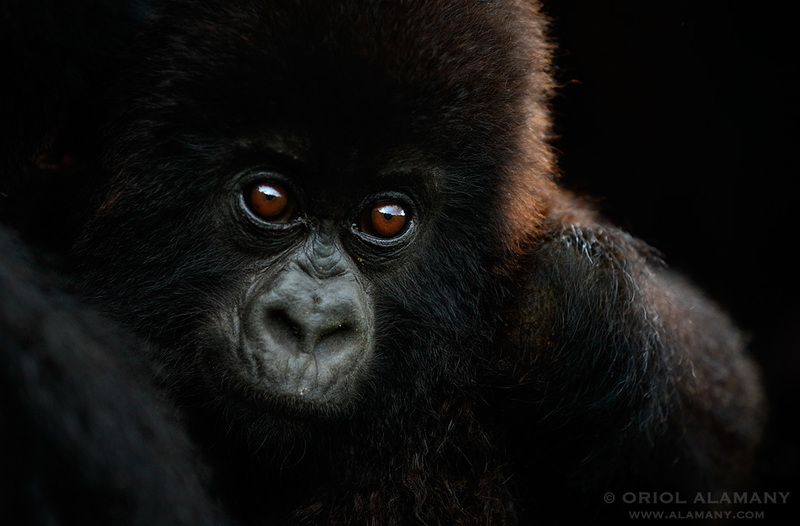 That july I have been leading a photo trip to Uganda and Rwanda to watch and photograph the impressive Mountain Gorillas from the Virunga mountains. It has been an exciting experience as the gorillas where very confident and approached us despite the 7 meters minimum distance rule that all the visitors know. But it seems that nobody explained that rule to the gorillas themselves so sometimes they went very close to our cameras.